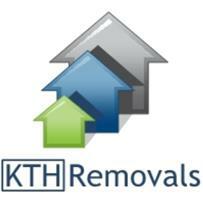 KTH Removals Ltd - Removals/Storage based in Bognor Regis, West Sussex. We pride ourselves on making the transition between homes a straightforward process and are fully committed to taking the stress out of moving for all of our customers. All of our staff are friendly and professional and of course, KTH Removals are fully insured to give you extra peace of mind.